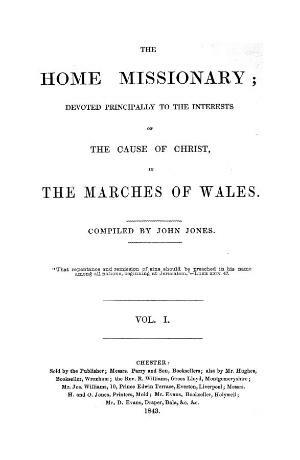 A monthly religious periodical serving the Calvinistic Methodists of Chester and the Welsh border. The periodical's main contents were religious articles and denominational news from the area. The periodical was edited by John Jones.